Movie World will be transformed into a winter wonderland on selected nights in December, 2012 during its White Christmas event. 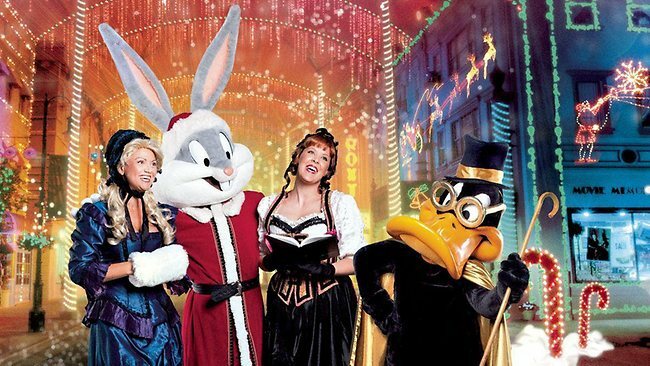 There will be a Christmas Parade Extravaganza with favourite characters coming to life. 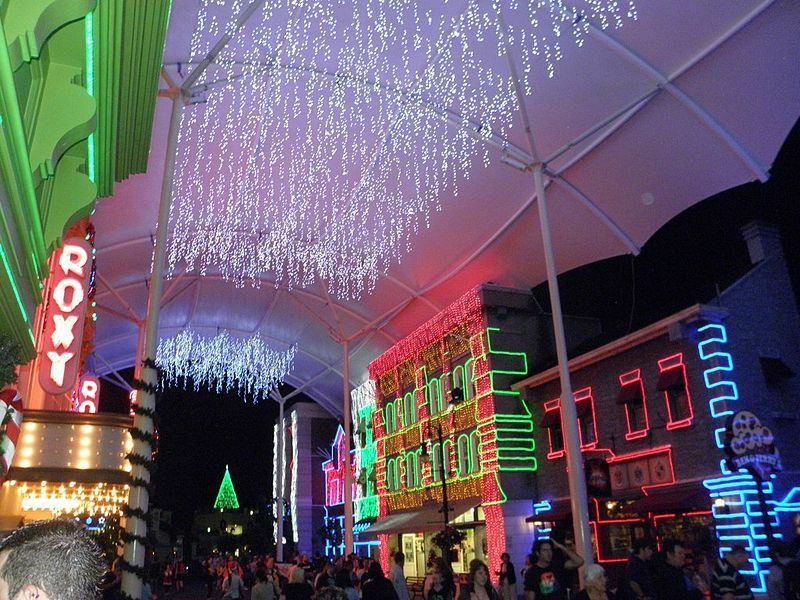 The spectacle of colour and light, with one million fairy lights in a dazzling display, will make Christmas memories which will never be forgotten. 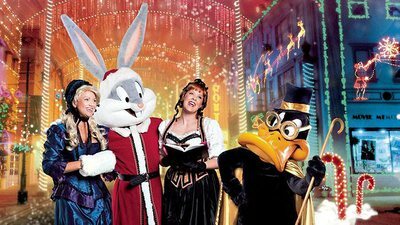 This is one big magical event, so join Santa and his helpers on a Christmas adventure at Movie World. To book – click here. Prices are $39.99 (or $9.99 for VIP holders). There's a $10 surcharge to tickets purchased at the gate, so buy online.